practices AIKIDO since 1983 and taught in different dojos in Berlin before founding the club „Aikido am Ufer“ in 2005, that recently in 2016 became „Berlin Aikido am Hermannplatz“. His teachers are Seishiro Endo and Christian Tissier. 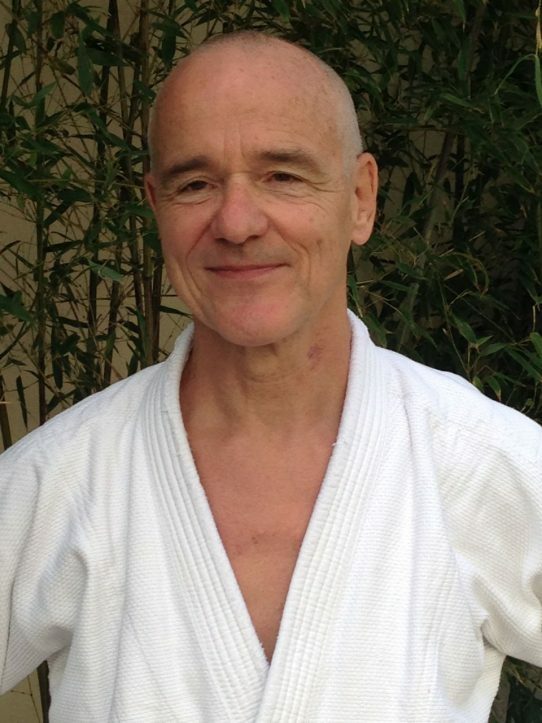 Günter Heck is a medical doctor and practices since several years intensively Yoga and Zen, too. He is one of the founders and the president of the German Aikido Federation (Aikido Föderation Deutschland – short: AFD). 4. Dan Aikido, father of two daughters and trainer of Aikido for children. 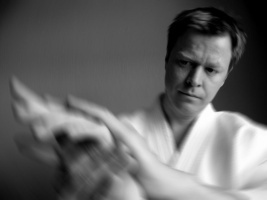 Horst Oldehus practices Aikido since 1993 and is teaching it for several years – as well at the Technical University Berlin. He is a member of the German Aikido Federation. His teacher is Günter Heck and his Aikido is inspired by Christian Tissier Shihan.